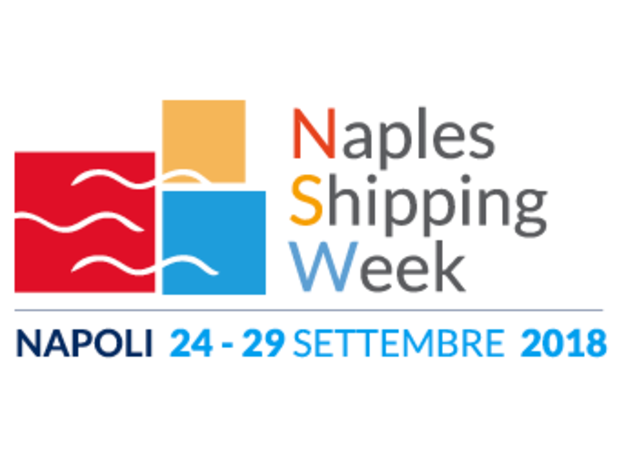 Pino Musolino, President of the North Adriatic Sea Port Authority, will give a speech in the “Green Shipping Summit” forum session that will be held on 27th September, one of the most important meeting of the Naples Shipping Week. The Port Authority green strategy aims at constantly improving synergies for port development, both in terms of trades and environment protection. The Summit represents an opportunity to share the “Green Port” philosophy that renovates the way of considering the port and implements a series of real activities and facts that have been actively promoted for the enhancement of air quality, the protection of the Venetian Lagoon, the requalification of port areas and the energetic efficiency. This session aims at presenting the emerging technologies and innovative solutions to effectively implement ambitious environmental objectives in ports, in compliance with the criteria of efficiency and competitiveness required by operators; some emerging experiences related to the redevelopment of port waterfront as hinges of the ecological sea-port-city balance. A final round table, with the participation of the Port System Authorities, intends to present the medium-term plans and the pilot projects in progress, to discuss the main intervention options aimed both at reducing environmental impacts and developing new regeneration projects of port spaces. Some of the topics that will be debated are: Perspective of a circular economy for the sea-port-city system; development of the LNG infrastructure network, energy supply from renewable sources; reduction of CO2-equivalent emissions into the atmosphere, electric mobility within port areas; low consumption public lighting / redevelopment of buildings; technologies for the electrification of the docks and for the connection of ships in port. Among the speakers that will participate to the concluding round table with President Musolino: Carla Roncallo, President, AdsP Eastern Ligurian Sea, Francesco Maria di Majo, President, AdsP Central-Northern Tyrrhenian Sea, Sergio Prete, President, AdsP Ionian Sea, Zeno d’Agostino, President, AdsP East Adriatic Sea, Rodolfo Giampieri, President, AdsP Central Adriatic Sea, Pietro Spirito, President, AdSP of Central Tyrrhenian.